During Tennessee summer, the surplus vest I have gives the option of either cooking in it or risking exposure to gunfire. It’s also getting long in the tooth, and there’s no good way of testing Dyneema for degradation over time. 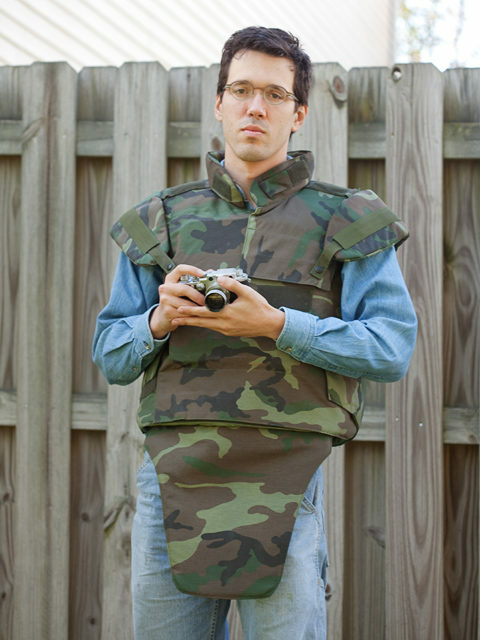 Finally, a second vest with ammo pouches is required over the top: donning both quickly is a challenge. I do have steel, both mainstream AR500 and thinner Premier…but steel is heavy and conducts heat and cold equally well. I don’t feel that my level of physical conditioning is up to using it for extended periods outside of home defense. DFNDR caught my attention by being the next step past Dyneema in strength. Such plates don’t require separate anti-spall layer, so they tend to be fairly thin. 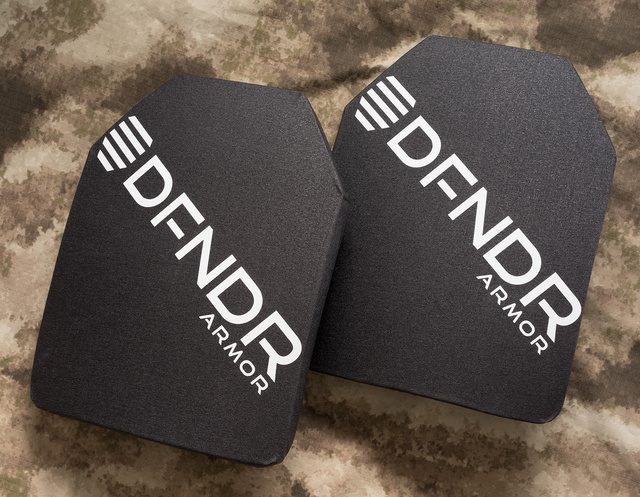 These two plates, level III for the front, IIIA for the back, weigh 5.6lbs with the molle plate carrier. At this time, I am not sure if using lighter plate in the back is practical, considering that mag pouches also attach up front. The vest by itself seems comfortable enough to wear without having to make allowances for it, but I will report more detailed findings once I have time to use it more extensively. 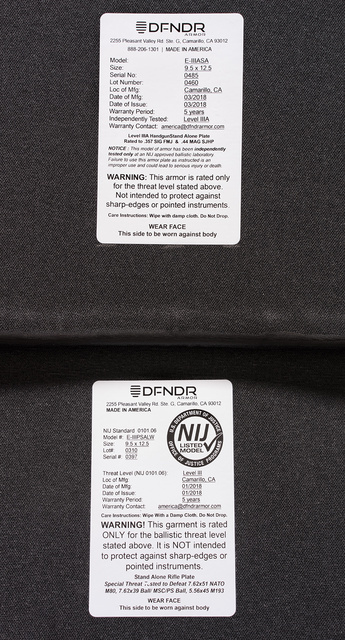 This entry was posted in Uncategorized and tagged armor, DFNDR. Bookmark the permalink.